Remember that "syllabus" MHP promised to send that vile woman Michelle Cottle after she called Michelle Obama "a feminist's nightmare?" Well she published it. 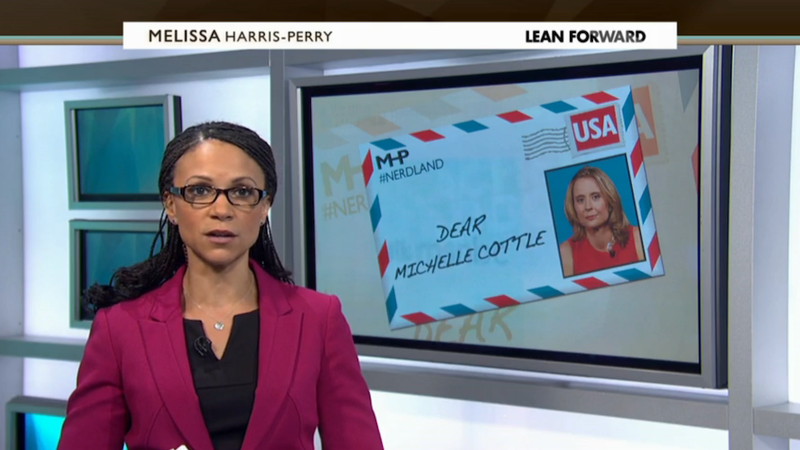 Go on with your bad self Melissa Harris Perry!